Carrizo Little Bluestem is comprised of two native releases. 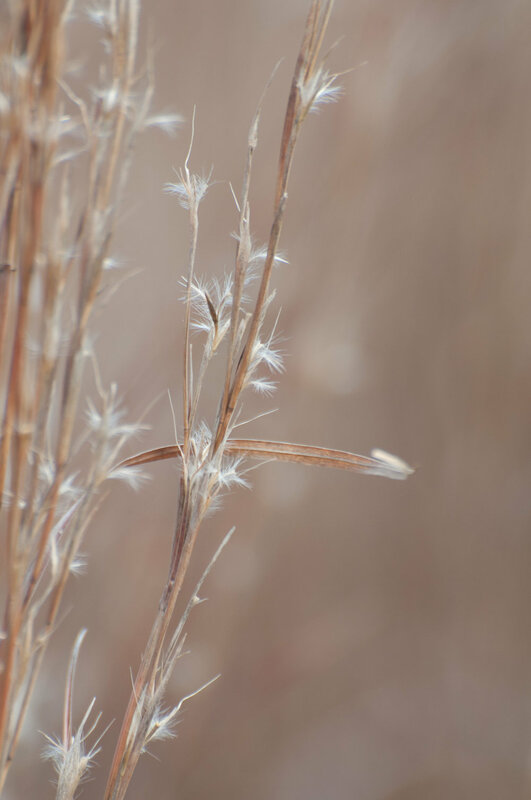 Little bluestem is valued by ranchers for its excellent forage value and use as cover by wildlife such as quail. Due to large ecotypic variations, seed transplanted from other areas tend to perform poorly in South Texas, but Carrizo was developed specifically for the area. Highly palatable to livestock, making it a good pasture grass for grazing. Provides cover for ground nesting birds. Planting: Plant in early spring or late summer-early fall at a rate of 4 lbs. pure live seed (PLS) per acre at 1/8 to 1/4 inch deep.